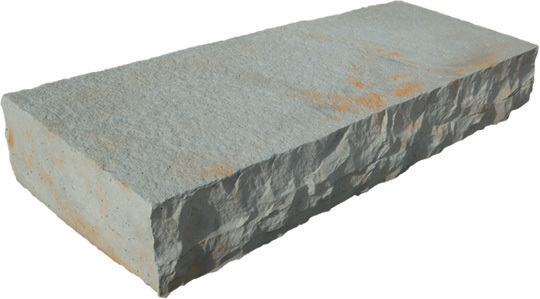 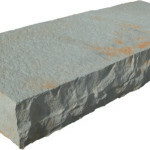 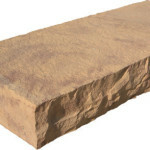 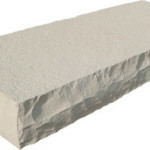 Silver Creek’s Chiseled Steps complete every landscape with the expensive look of hand cut, natural limestone. 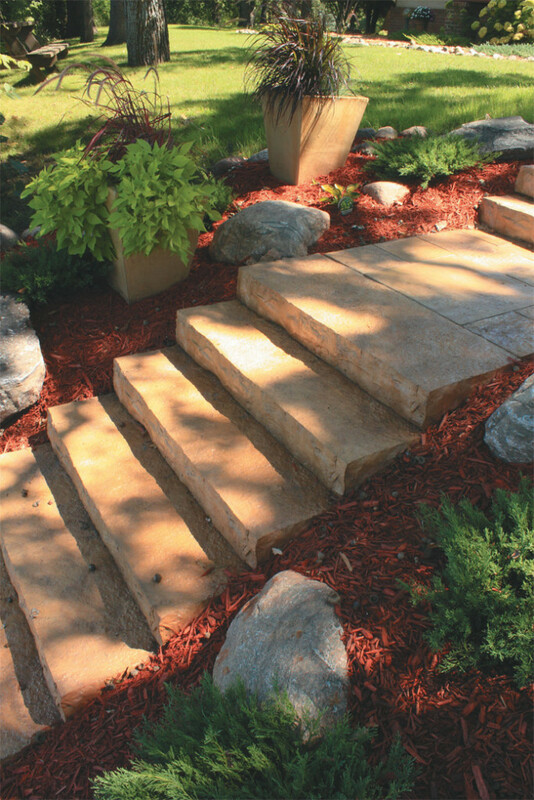 Silver Creek steps integrate economically with any landscape product or hardscape design. *Available with a smooth top and hand cut face or faced on three sides with textured top. Available in two styles and five colors.